Our After School Chess Club is run by parent volunteers. Each session (Fall, Winter, and Spring) is made up of five meetings, and any student can sign up at the beginning of each session. Both experienced and new Chess Club players come together to pick up the game and socialize with each other in a relaxed group setting. Open to Kindergarten to Grade 5 students, it is the Club’s vision to have a parent instructor facilitate and have experienced players coach and guide new players during the session. 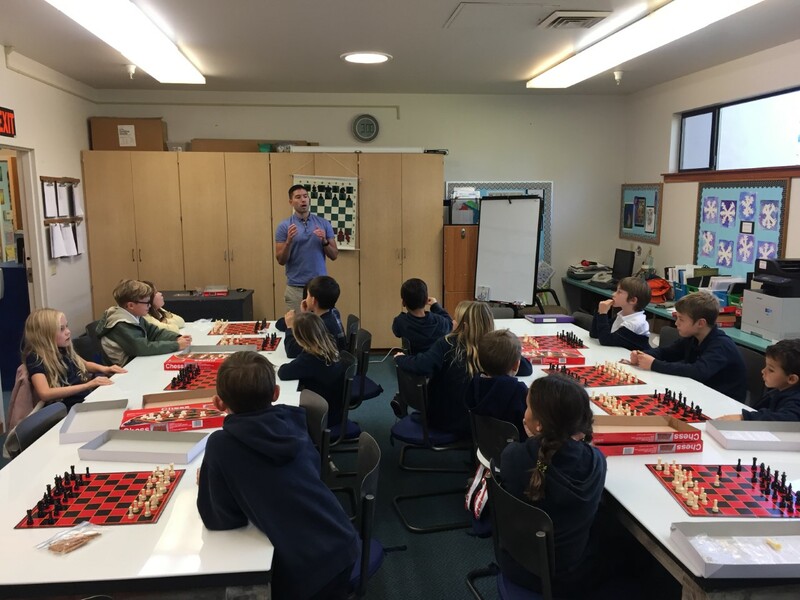 In order to ensure the success and longevity of the Chess Club, the Club seeks the involvement of the school community for instructors and volunteers so as to keep the Club thriving and exciting for years to come.